I am a full-time lecturer in interpreting in the Department of Translation and Interpreting of the University of Salamanca, in Spain. I have taught courses on simultaneous and consecutive interpreting from English into Spanish, Spanish into English and French into Spanish, at undergraduate and graduate levels (see Teaching tab). Time allowing, I am a researcher, interpreter, translator, and a volunteer. 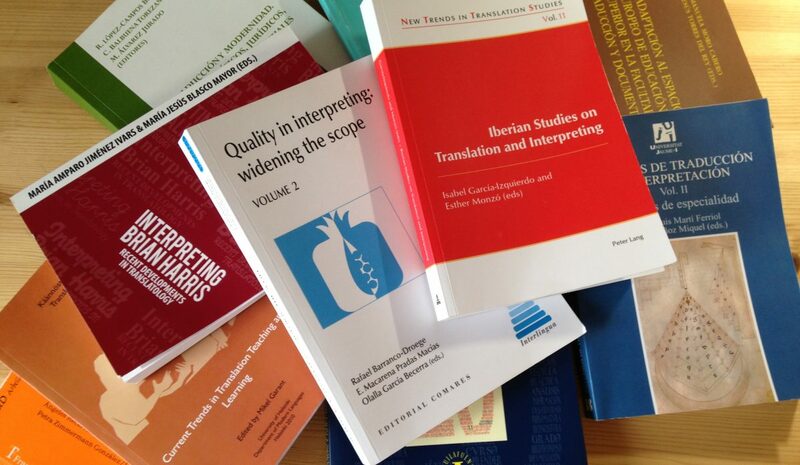 My research interests are mainly Ethics in interpreting and interpreter education. Current research projects are listed in the publications, student dissertations and affiliations pages.